A teenage girl who fled Germany to join Islamic State in Syria warned her ‘filthy dog’ countrymen that more terrorist attacks are on the way. The details of the message came to light as fears were raised that her recent repentance may merely be an attempt to avoid the death penalty. Because I know that the dear officers for the protection of the constitution and the state police will also be reading this I want to add a few words for those filthy dogs… there are going to be many many more attacks to follow. 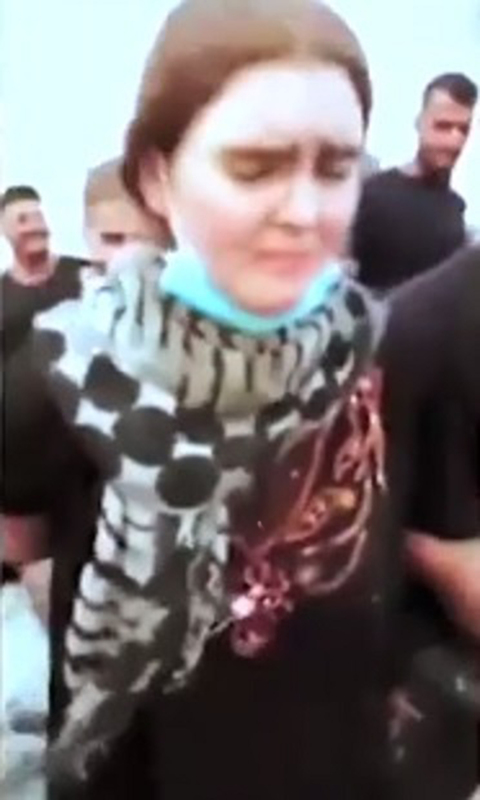 Linda Wenzel, 17, ran away from home in 2015 but was arrested in August 2017 and is being held in a prison in Baghdad, Iraq. It is thought she moved from Syria to Iraq during her time with the terrorist organisation. It is not known when she sent the message or how she accessed the internet. But the warning recently came to light after her mother Katharina, 53, and sister Miriam were allowed to visit her for the first time. 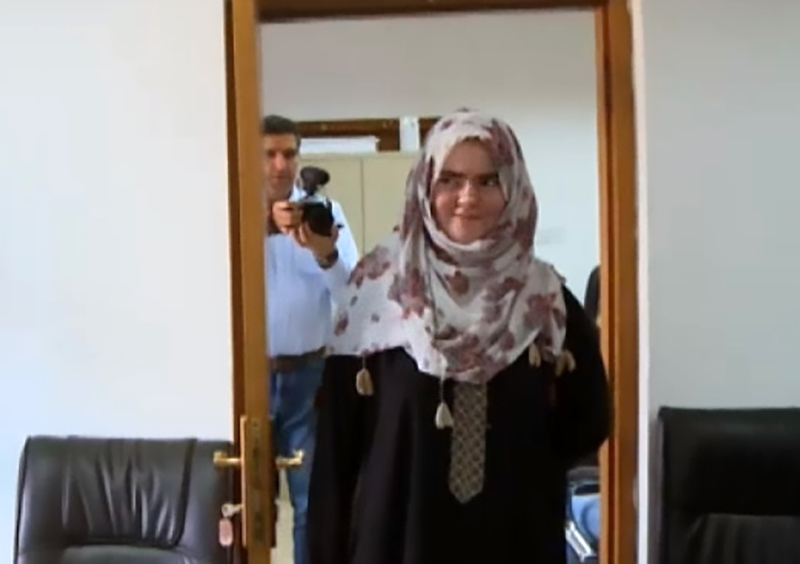 Iraq prosecutors are investing the girl, from Saxon, Germany, for being a member of a terrorist organisation. 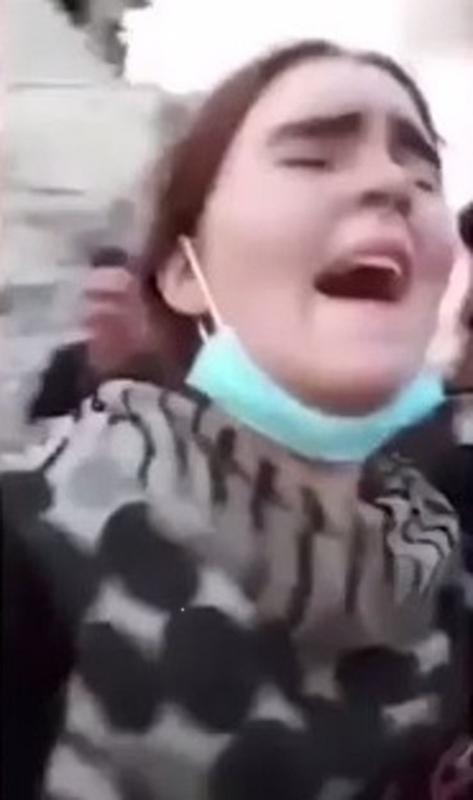 The girl was arrested in Mosul, Iraq, in a destroyed house. She was repotedly alone and injured when soldiers found her. Sources inside German intelligence and security services say the schoolgirl is unrepentant for her alleged actions. She now faces the death penalty. I do not know how I came up with the stupid idea to go to the Islamic State. I have ruined my life. 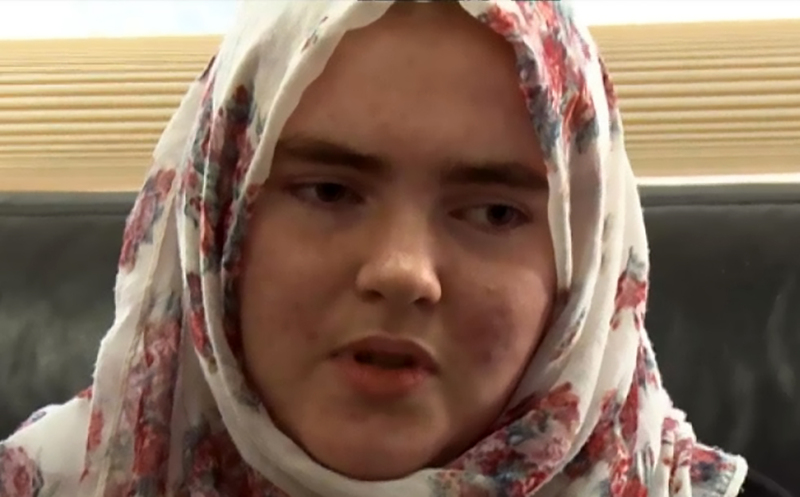 Linda joined the so-called Islamic State at the age of just 15, forging her mum’s permission to allow her to buy a plane ticket to Istanbul, Turkey, which is close to the border with Syria. She had fallen in love with a Muslim man she met online, a Chechen fighter from Austria named Abu Usama al-Shishani, who persuaded her to go to join him and answer the call of jihad. 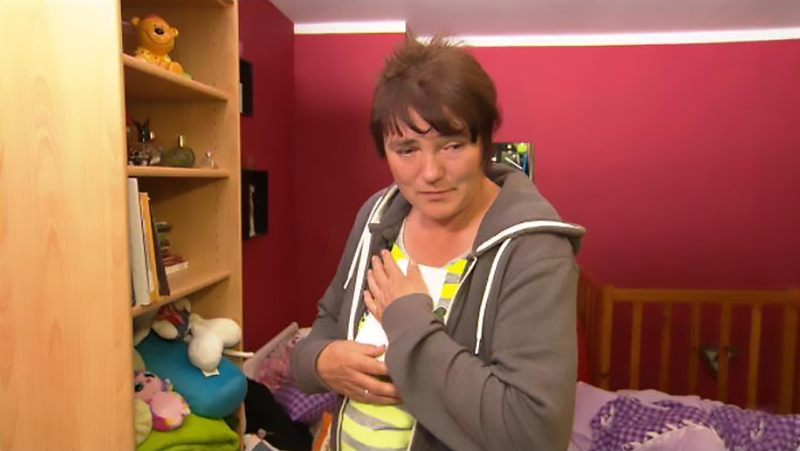 He has since died and Linda claims to have been shifted through different women’s shelters belonging to IS. She would be facing just 10 years in prison in her hometown in Germany, though extradition is reportedly unlikely.